I am participating in a Nerd Wars swap.....it's a secret swap.....I got my package today from my swapper/stalker.....I love it!!!! So full of fun...and Vandal eyes....and Wheaton! So much fun will be had! 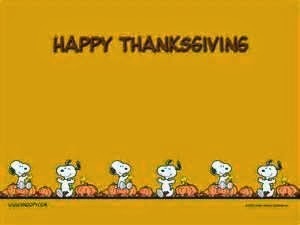 I hope everyone had a wonderful holiday...I knitted, the Hubs cooked...it was perfect for me! Happy Thanksgiving for my American friends and family....today will be a day of food...which the Hubs made....and a day of crafting for me.....I have a Creekbed to work on! Crazy week....but all parents came to conferences...whoop! Next week, we only have 2 1/2 days of school because of Thanksgiving.....it's really, really cold and windy here today....our bedroom window.. So tucked up in the warm house with a cup of tea, I am still trying to craft all the things! I also wound the Lorna's Laces Who Scarf kit yarn, and started on that, while watching the 50th Anniversary episode yesterday..naturally!!!!! See you next week, with I hope lots more finishes!!!!! Conferences last night were good...I've had 100% attendance this year!!!!! And the two late ones, both showed up early in an open time slot...score! A request from a friend....Minions! I also have gotten the yarn to finish my Lucy hat..that'll be done this weekend...and some other yarn...and then onto the Catching Fire Cowl....I am going to love this thing, I think!!!! I will be working feverishly this weekend to finish my Nerd Wars projects....so I'll have some more to show next week! I decided I dind't really want the very structured piece sitting on my shoulders...so mine is a little less structured...we'll see how it turns out....I need to find a Mockinjay pin! I also decided to try to come up with a crochet version of the Katniss cowl....I had a 1/2 a ball of Lion Brand Thick and Quick and got this far. Last night I was able to see the rocket that was shot into space from my front porch...the pictures are terrible..it's that tiny dot....but it was so very cool to see! I won a one-year membership to the Crochet Guild of America! I've been a member in the past, but have let my membership lapse....so very cool! Plus I get a subscription to Crochet magazine for a year...pays to put in those raffle tickets! Maybe I'll win that other contest.....$500...or $20,000! Long Island Livestock Company brought their spinning wheel chair...they normally have a llama chair, but he is being repaired...this one is very cool too! A Hundred Ravens was vending here...I first found them last weekend at FFNE..they are my new favorite! This button booth was across from us...and I bought many buttons from her...plus a sheep pin! She is artglass on Ravelry...she was fun to talk to! So my loot the second day? All in all..a great weekend....with some awesome stash enhancement....now to wait for almost 5 months before the next one....what will I do? and just nice to talk to! It was the highlight of my day! I used to run into Doris Chan all the time, but haven't seen her in awhile....and I loved meeting Kathy Merrick a couple years ago...she is my favorite crochet designer (she designed the famous Babette blanket, that I will never make), but haven't seen them making the rounds in awhile.. I also must stash dive for a few things....I'm afraid I will run out of yarn for the Lucy Hat..and I know I have another skein somewhere....I'm taking it with me today, so I can find the perfect button for it..
but there was still beautiful yarn to be had! The shawl on the top right is the Gardener's Shawl..and I bought this to make it.. Done Roving Frolicking Feet in Indigo Purple and Chartreuse...sorry..took pictures at night under horrible light..
Also visited The Verdant Gryphon and acquired these.. I also found the buttons I regretted not getting last weekend..
She is Tin Pan Arts, from Mount Vernon, WA.....so happy I found her..so I picked up these..
And finally...the best find of the day!!!!! Creepy monkey button earrings!!!! These buttons were found in a Czechoslovakian factory after the war (assuming WW2)..they were made in the 20's or 30's...antique glass face buttons...but my gosh do they look like creepy monkeys!!!! I saw them...took about 5 steps away and immediately turned around and went back and bought them!!!!! Score!!!! Hey all..anyone heading to Stitches East this weekend...I'll be hanging out in booth 818, New England Yarn and Spindle. I help out man the booth for the weekend....and I get free admission...great trade! So stop by and say Hidey-Ho!!!!!! I'll be wearing my Ravelry pin...gasp! With my real name on it! "The three little kittens, they lost their mittens,"
And now Mother, dear...I fear...I have lost one of those mitts....boo-hoo..........I shall cry!!!! OMG!!!! 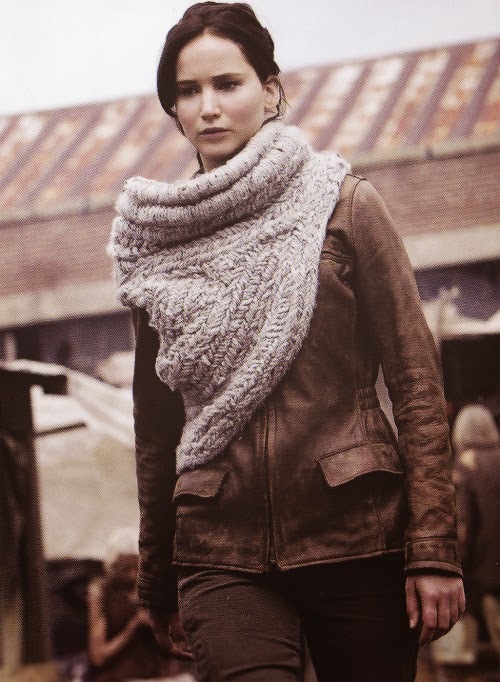 I don't think I mentioned how much I LOVE the Hunger Games trilogy....and I am very excited for the next installment....well I just found out about a free cowl design based on the cowl Katniss wears in Catching Fire...Read about it at Knit York City. And here is the designer's take on it. It's available on Ravelry for free!!!! I guess I will be searching for some bulky grey yarn at Stitches this weekend!!!!! YOP Week 44 and Stash Enhancement!!! !